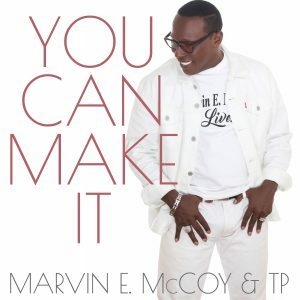 After a multi-year musical hiatus, Pastor Marvin McCoy has returned with a rousing Gospel tune called “You Can Make It”. Presenting Gospel music perfect for church choirs on a Sunday morning, Marvin McCoy delivers an exceptional track and an uplifting song in “You Can Make It”. Flowing seamlessly between the roles of lead vocalist and worship leader, he is backed by the superior vocals of TP. The theme of the song is an extension of who he is. “I have always been an encourager,” McCoy says. “All of the songs I have written encourages the body of Christ. The Bible talks about edifying one another. All praise and glory goes to God, but I do believe that horizontal relationships need to be edified as well.” Like other great songs he’s been blessed to write, McCoy had no intention of writing this song. “I wrote ‘You Can Make It’ after looking through some sermons I had preached,” he shares. “I want believers to know despite what their struggle maybe, it really all work for our good. I also believe that in this current climate, it’s crucial that believers hold on to the fact that they will indeed ‘make it’”. 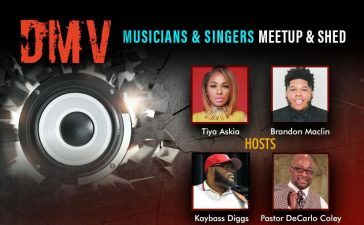 Those who have been acquainted with Gospel music since the 1990s are familiar with songs like “For The Rest of My Life”, “Softly & Tender”, “Sign Me Up” and “Take It Away”. Each one of these popular Gospel tunes came from the pen of Pastor Marvin McCoy. His impressive songwriting skills opened doors for his tunes to be recorded by the finest artists in Gospel music including Rev. Clay Evans, The Wilmington Chester Mass Choir, Youth 4 Christ, United Voices of Calvary and the Atlanta Philharmonic Orchestra. In addition to his illustrious songwriting career, he also is the leader of the ensemble, Marvin McCoy & TP. 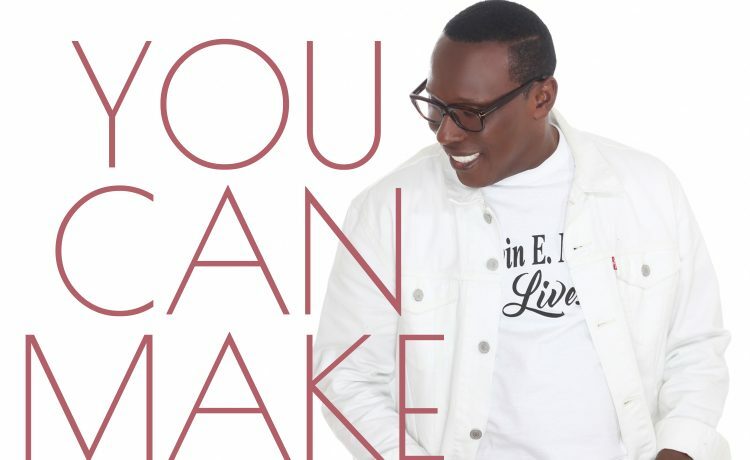 “You Can Make It” is produced by Redman Caldwell, a gifted musician and Associate Minister of Music/Musical Director at Reid Temple AME Church North in Silver Spring, MD. The song is just the first from a long-awaited forthcoming project. The CD, as yet untitled, will include varied styles of moving Gospel music that fans of Marvin McCoy are accustomed to – spirited, up-tempo choir songs and melodic, heart-melting ballads. In addition to the single, other songs like “Wise Men” and “He Won’t Fail” are included. Many will enjoy the stirring ballad, “Secret Place”. The project is scheduled to drop this spring. This project is Marvin’s return to the recording studio. 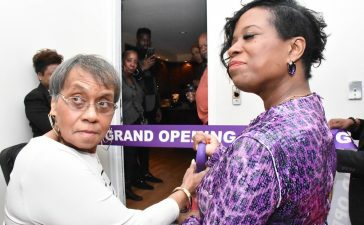 For several years, the Washington, DC native stepped away from a recording career to follow the call of God to pastor. 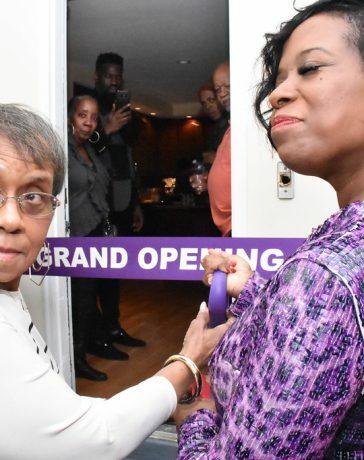 He and his wife, Gospel recording artist Veda McCoy, started Judah Christian Center, located in Clinton, MD, in 2004. 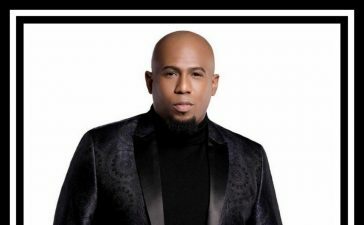 Since that time, he’s been focused on his church and his congregation, but recently felt a push to return to Gospel music. “You Can Make It”. 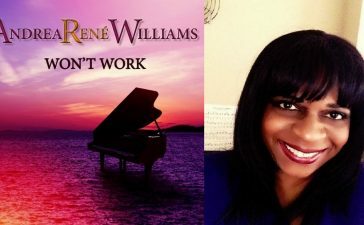 A memorable anthem of inspiration, the song is currently available on iTunes, Amazon, Google Play, CDBaby and other digital music outlets. 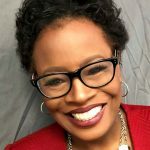 Connect with Marvin McCoy & TP on Facebook and Twitter.